Wow! or should I say woof ! Thank you so much to everyone who came to the dog walk today and donated to Lewis' appeal. An amazing £400.60 raised, we really do appreciate everyone's support and it will never be forgotten. 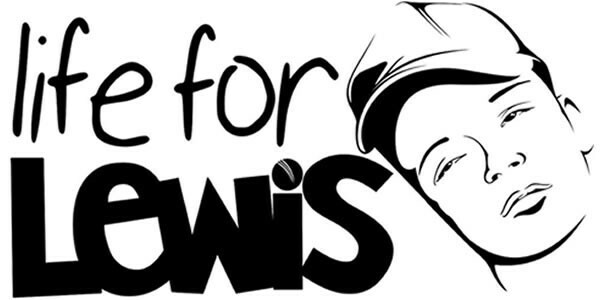 A very special thanks to David Hughes and Maxine Hughes for arranging such a wonderful event for Lewis.